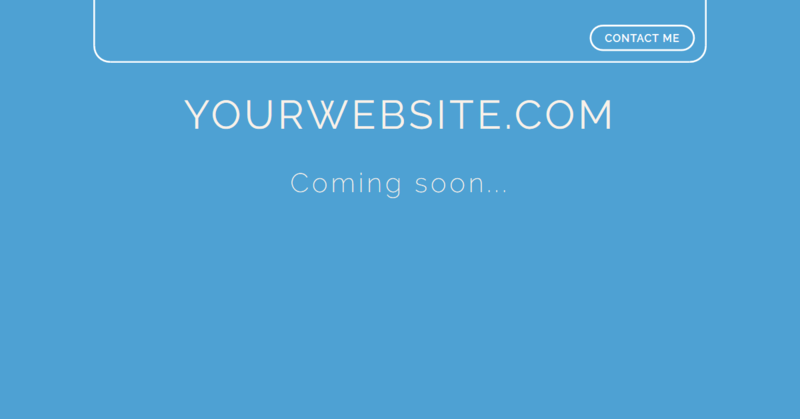 If you need a coming soon page, don’t waste your time on developing it because you are going to use it for a short period. index.php place here your main content and contact details: on top of the file there are the variables $website_name, $email_address and $skype_contact, change their content with your details. In the file email.php you can set the email address where the messages have to be sent: just edit the variables $send_to_email and $website_name. In the same file, you can edit the notifications text that will appear after sending a message (eg: your mail has been sent!) or if an error occurred (eg: The email address is not correct): just edit the array $messages. What is the mining? Who is the miner? What is a fork? Why is it dangerous?